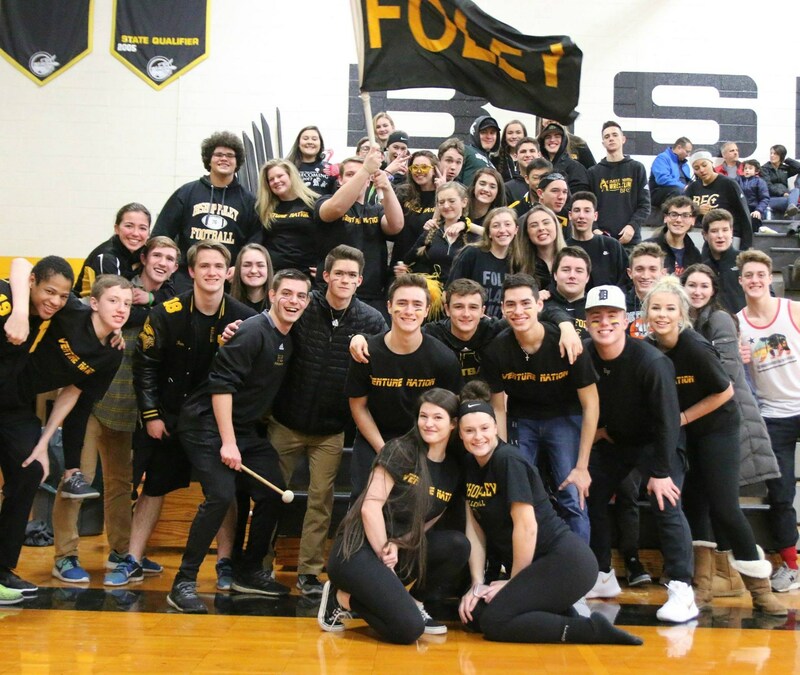 Bishop Foley Catholic offers a diverse mix of clubs and extra curricular activities that appeal to a variety of interests. Students can participate in clubs that explore music, performing arts, visual arts, community service, faith, science, technology, and much more. Club involvement expands a student's background, builds communication and interpersonal skills, develops leadership skills, and provides an opportunity to make new friends. It could even lead to an interest in a future career path. Students that are interested in pursuing a college education after high school, may find that getting involved beyond the classroom is advantageous to the college application process. Depending on the college or university, the admission process can be competitive. Besides getting good grades, club involvement can demonstrate that the student is well rounded. A complete list of student clubs are located on the navigation bar. Explore more of what Foley has to offer!